Darlene is our Institute Manager and oversees all administrative, financial and human resource functions of the Institute. 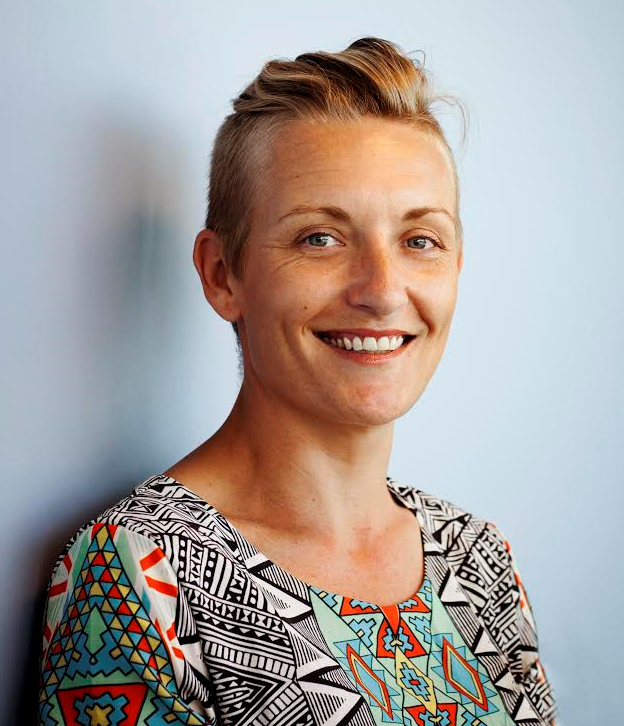 Krista is our Executive Officer with responsibility for the provision of executive level support and overseeing coordination and administration of our HDR cohort. She also provides strategic support for MARCS operations from recruitment to finance. As Senior Administrative Officer (BabyLab), Jen is responsible for providing high level administrative support across multiple campuses. 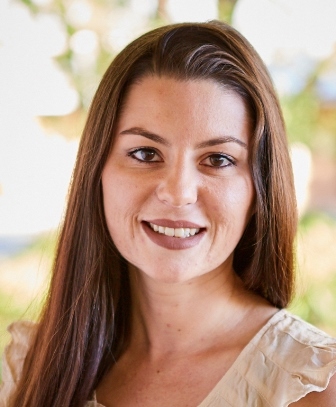 Lorraine is our Administration Assistant responsible for business development. She assists with the development and expansion of the Institute network of local and national contacts. 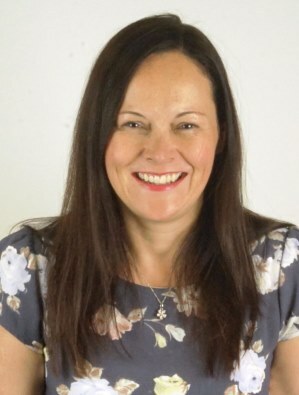 Dr Karen Hutchings is our Research Support Development Officer, working with Institute Manager Darlene Williams to coordinate management of research activities within the Institute. Karen is our Administrative Assistant. She is the Personal Assistant to the Institute's Director, manages the travel processes and provides general administrative support. 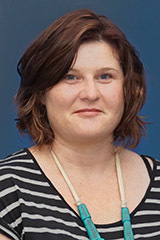 Siobhain is the Administration Officer (Node Coordinator) for the ARC Centre of Excellence for the Dynamics of Language. She coordinates the core administrative functions of the University Node of the Centre and provides administrative support to the University Node Leader and other staff. 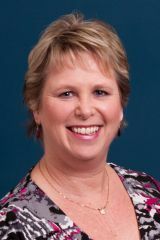 Jan is our Senior Administrative Officer with responsibility for coordinating MARCS events, updating the MARCS website and undertaking various projects to support the Institute Executive. 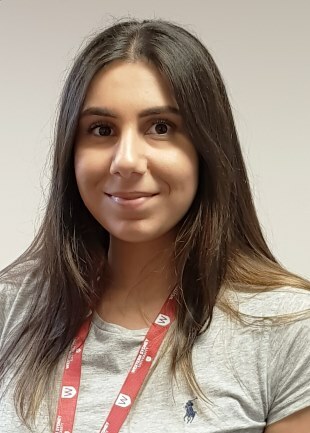 Danielle is the Research Media and Communications Officer and works with the Media and Public Relations team to design, implement and evaluate innovative media strategies and opportunities for MARCS.